I’ll admit that I’m not one of those that have played the first Blackguards enough to be able to compare it to the sequel fairly. I’ve got it, but it was one of those games that I just kept looking at in my library and never got around to playing more than 30 minutes of it. On the other hand, some people have said that the sequel fixes some of the problems that the first game had. Either way, I’m coming into Blackguards 2 with a fresh, open outlook and I was totally excited to play this game. 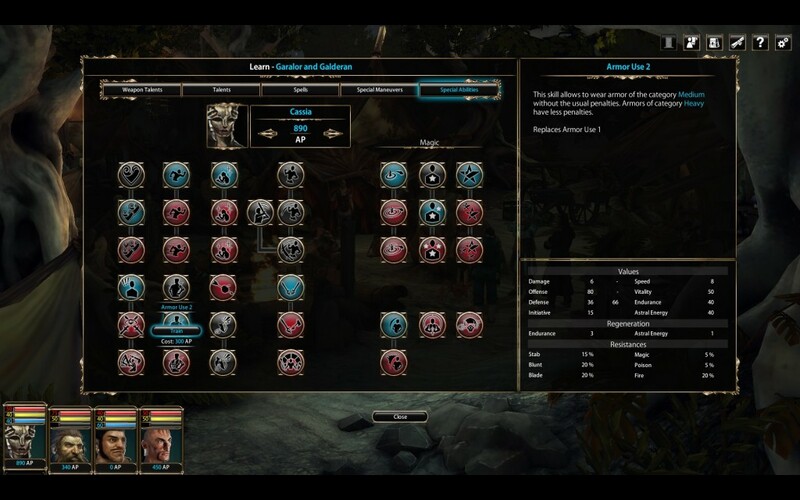 Blackguards 2 is a hex-based tactics game, not the usual grid-based. It adds a sense of freedom that I don’t get from X-COM. 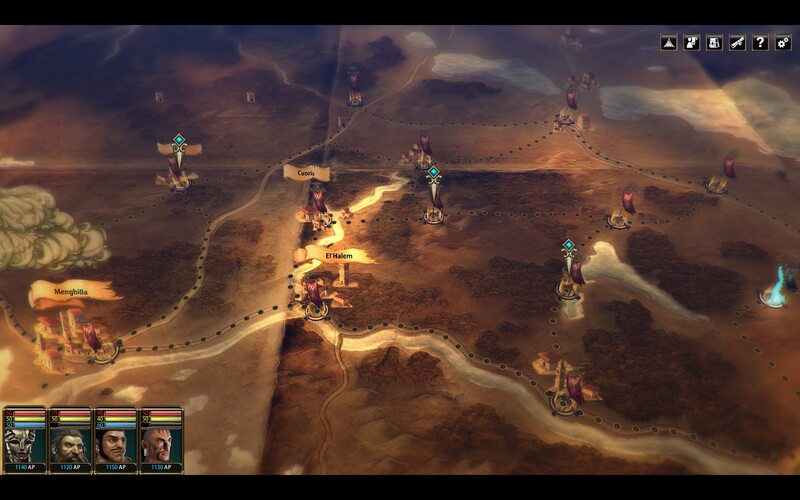 That’s not to say that I don’t like the square movement, but it does make the maps feel a bit more real. 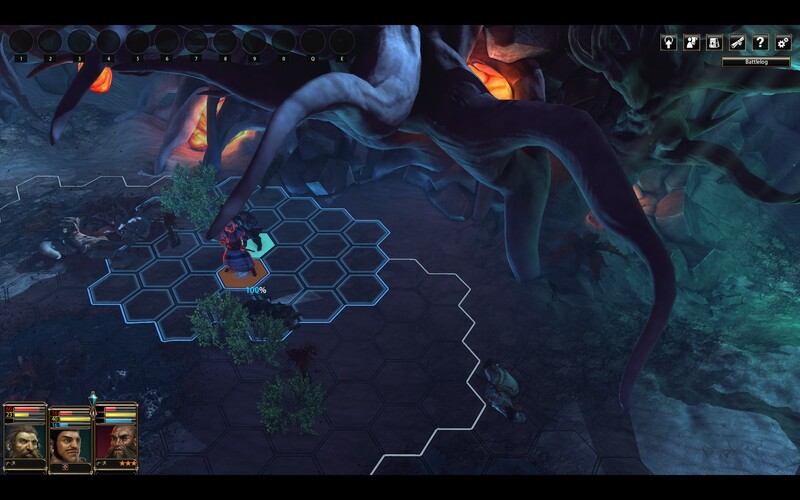 X-COM Enemy Unknown made the grid-based maps feel more fluid, but you can still feel limited in mobility. I’ve really only got two gripes for the game and I want to get them out-of-the-way since they aren’t very large. 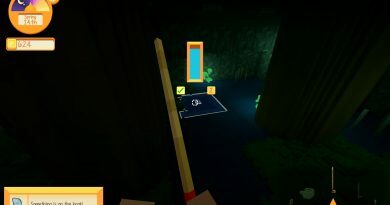 The first is the targeting system. It seems well enough at first, but if you continue to play you’ll start to notice that sometimes where your cursor is doesn’t exactly target what you aiming at… or anything at all. I’ve spent some time moving my cursor to a hex to target a bad guy only to have it not register anything in that space. So I’d just move it back and forth until it realized that there was a bad guy I wanted to stab. It’s small, but if/when you’re losing a battle, this could make you start swearing. The other issue I have is that there are some maps where it’s obvious in what you’re to do and others where only the beginning is implied. My main example will be a map where you went to free some prisoners. Up until this point and most of the time afterwards, the objective has been, get in -> kill everything that isn’t you -> win. I get here and the bad guys just don’t stop coming! It’s getting a bit overwhelming and the prisoners I’m freeing aren’t that great with their fists so this battle was going downhill fast. I took a chance and made for the other side of the map and my guy disappeared. So apparently that’s an exit? I had to file my guys out one at a time to something wasn’t really marked as an exit. This also defied what they have been teaching me so far in the game about clearing a stage. It feels nit-picky now that I’ve written it down, but it was pretty upsetting at the time. So many stinking choices; my brain hurts! It’s the good kind of pain though. Before and after battles you’ll be resting at your camp. Here you can spend your talent points , buy new gear (if there’s anything good…), interrogate captives and mingle with your people. The combat, while I’m not fighting the cursor, is rather satisfying. I love how the magic works and looks when a fireball soars across the field leaving flame trails. The hits from each weapon sound decent and look like they hit hard (which usually makes me flinch when my guys get hit.) While everything outside of combat is done with a still picture (mostly) or a monochromatic sketch, it looks good none-the-less. From what I did get out of playing the original, I love the overworld map a million times more. It’s a map now and not some bland lines that just appear. You are now trying to conquer the land and you have to move from one city to the next all the while defending what comes back under attack. It’s alive and fantastic. I think the biggest thing for me so far is the voice acting. I love how varied they all sound and the dialogue is fun. It’s dark, don’t get me wrong, this is not a kiddie RPG, but neither is it depressing. There is more to the characters than what is on the surface. You can interact with each of them between fights at your camp and take certain conversations paths to give them a certain impression of yourself that you want to give off while finding out more about them and how they came to where they’re at. On your end, are the you the ruler that people will love or fear? Why do you actually want to rule? These and many more decisions will come up while you are talking to your main cast of characters and your legion of mercenaries. Will you take the moral high-ground, will you debate that there isn’t one in war or will you just not care? Holy crap this is so much better than the first game’s map. I know I may be harping on it, but that was a major turn-off for me with the first game. Going back to the map and to wrap all of this up. The world looks more massive than what looks like could be the end of the game. I’m not sure since I haven’t got to far to the left yet, but I wouldn’t mind continuing on fighting so I could have some of my people be amazing with more than two types of weapons. There’s also the hope that I’ll find better loot later on down the line. (Right now I don’t have much hope for that so it all is coming down to the individual spec.) Sometimes given my schedule, I don’t return to many games that I’ve done a review for already. 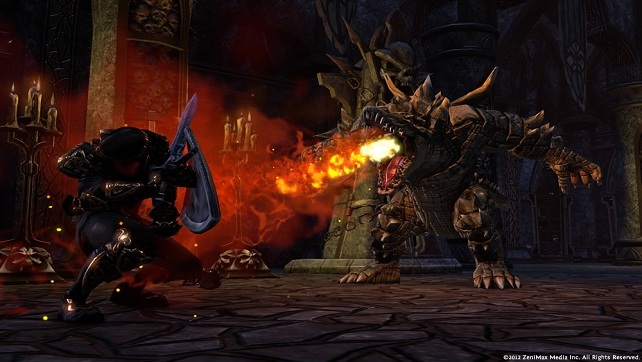 I may end up making an exception for Blackguards 2 and that is a good thing. I may not have played the first one enough to give a in-depth breakdown of why one is better than the other, but I like Blackguards 2 more. I love the interplay between the characters (even though I feel I’m getting spoilers for the first game when I’ll get back to it.) I love the choice system for the dialogue as well and being able to be as much of a good guy/gal as I can. It’s challenging without being overly frustrating. 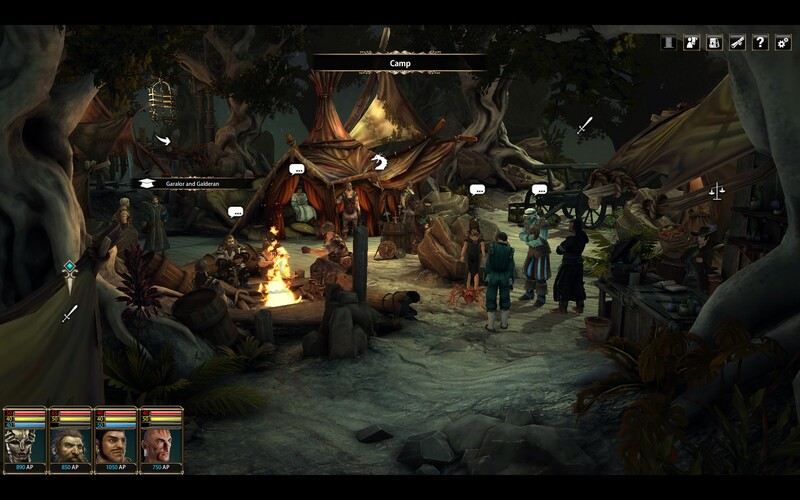 Blackguards 2 is a solid buy for Tactical RPG fans. It may not be the best in the genre, but it sure is fun.